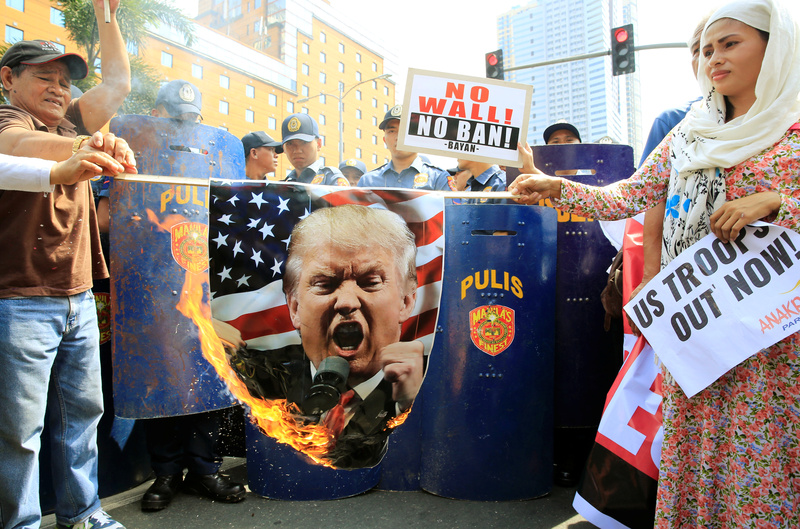 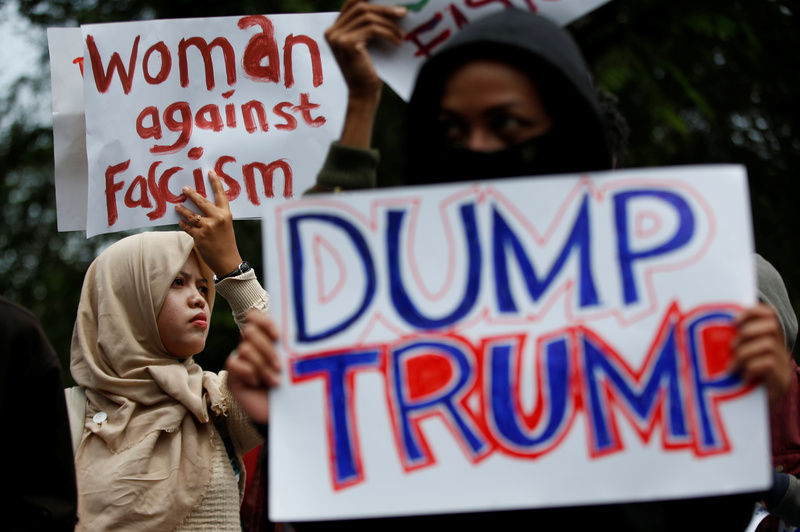 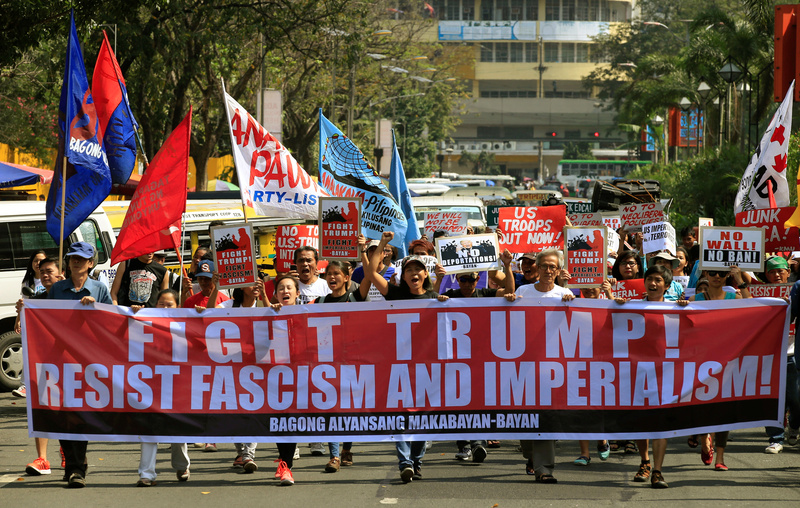 People protesting President Donald Trump hit the streets on Saturday for a third weekend in a row in the U.S. Capitol, overseas and as far away as Indonesia, which has the world’s largest Muslim population. 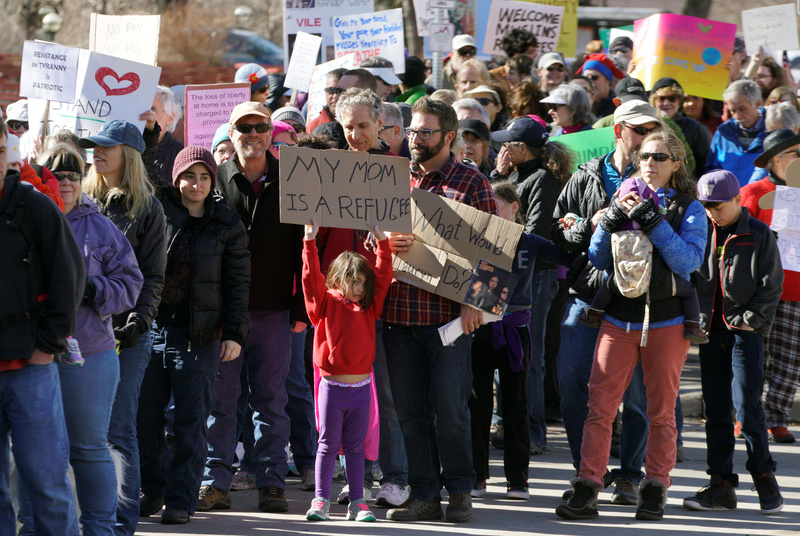 The rallies come after a federal court order blocked Trump’s ban on all refugees as well as travelers and immigrants from seven predominantly Muslim countries. 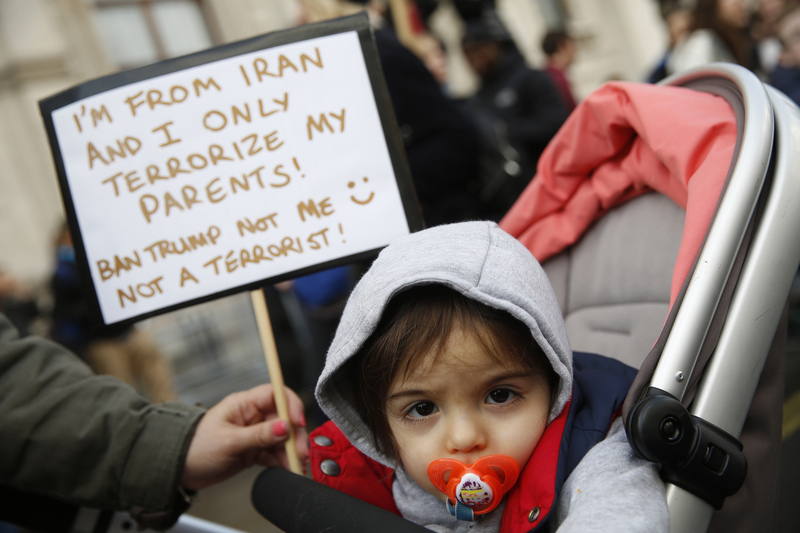 Trump called the judge’s ruling “ridiculous” on Saturday, citing issues of national security. 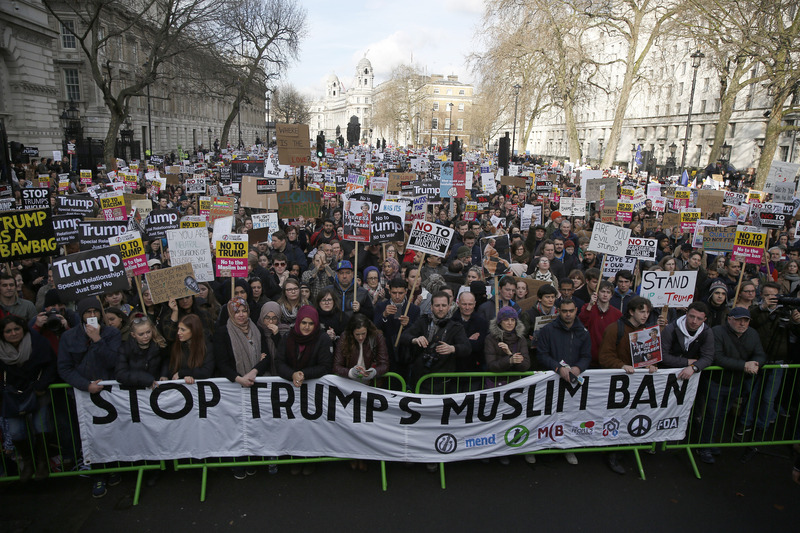 In London, demonstrators called on Prime Minister Theresa May to rescind an invitation for Trump to visit Britain this summer. 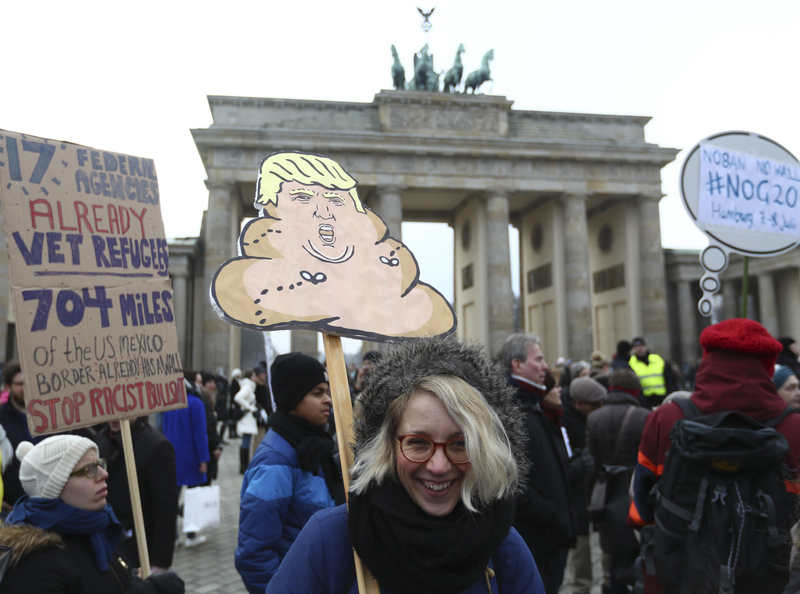 Hundreds of protesters also Berlin’s Brandenburg Gate, where a wall once separated east and west Germany. 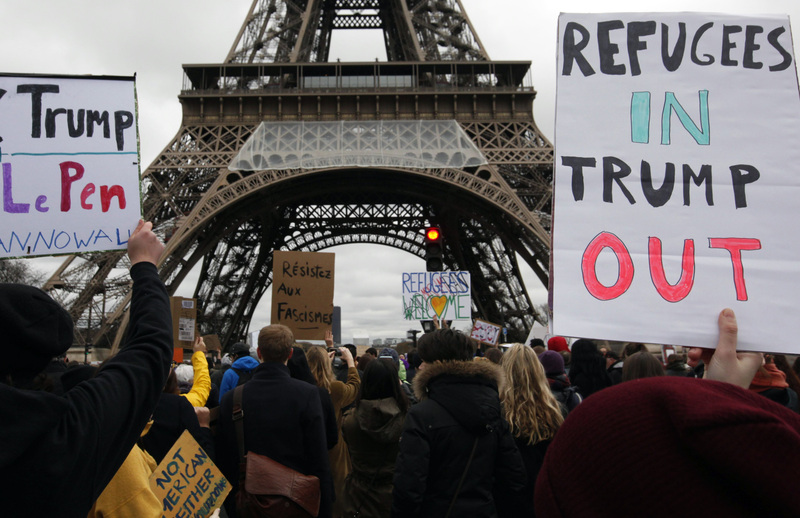 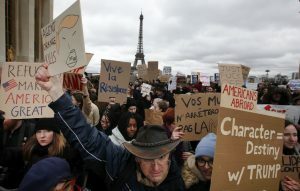 And there were demonstrations in Manila, Philippines; Jakarta, Indonesia and at the base of the Eiffel Tower in Paris.